With more than 11,000 agents across the United States and Canada, eXp Realty has taken collaboration to the next level through its one-of-a-kind virtual office environment. Say goodbye to office commutes and waiting for support. In eXp World, agents, brokers and eXp Realty staff and leadership work together at any time or any place — in real time. Defy distance. Interact and learn from industry experts, other top professionals, and eXp Realty management. 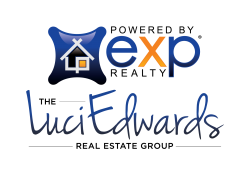 eXp Realty agents build teams, share best practices and enjoy a powerful referral network. Jump into a meeting, training or coaching with eXp Realty agents everywhere.